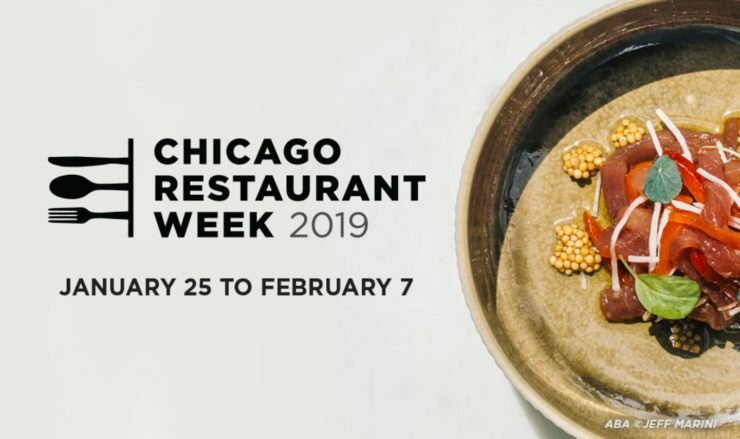 Join fellow Lab parents, faculty or staff for lunches or dinners throughout Chicago Restaurant Week! The 12th annual culinary celebration features special prix fixe menus starting at $24 for brunch and lunch, and $36 and/or $48 for dinner (excluding beverages, tax and gratuity). Every person who signs up is in charge of his/her own expenses.